We understand that workshop equipment is only as good as the individual/s using and operating them. We regularly provide training on equipment supplied but quite often it is the case that ‘refresher’ courses are required to ensure operators are using the equipment to the best of its capabilities. Our vast industry experience allows us to carry out onsite training work on all types of products including repair systems, hydraulics, chains, alignment systems, heat inductors. 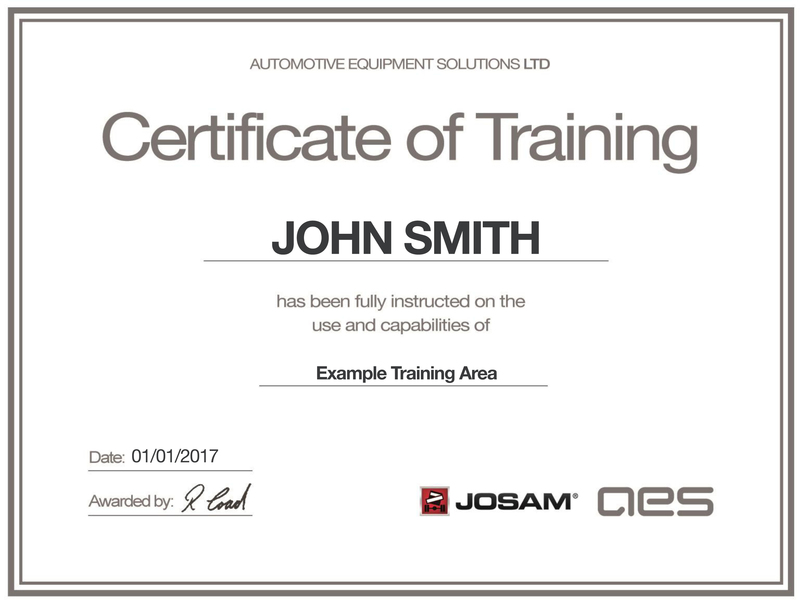 Our onsite training is carried out to industry standard providing you and your team with the knowledge to operate the equipment to the manufacturers standard, we’ll also supply you with a certificate on completion.